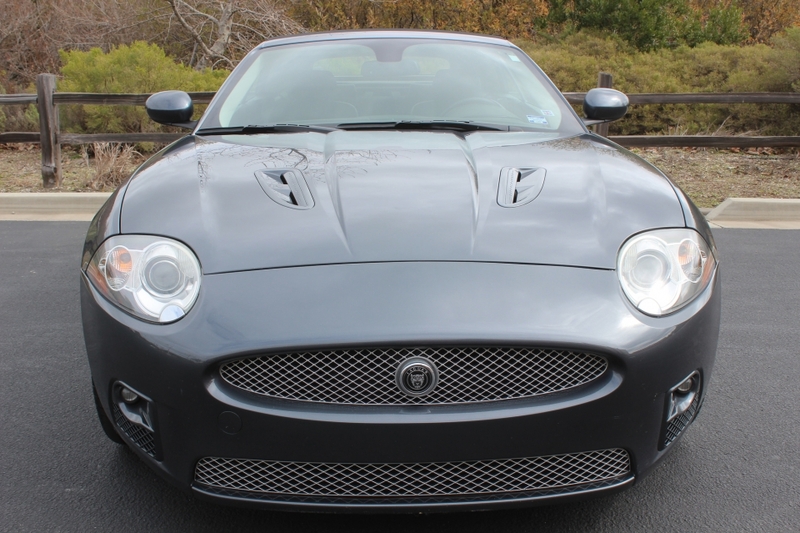 We are please to offer this 2007 Jaguar XKR for sale. This is an extremely clean local car that we have known and maintained since 2015. 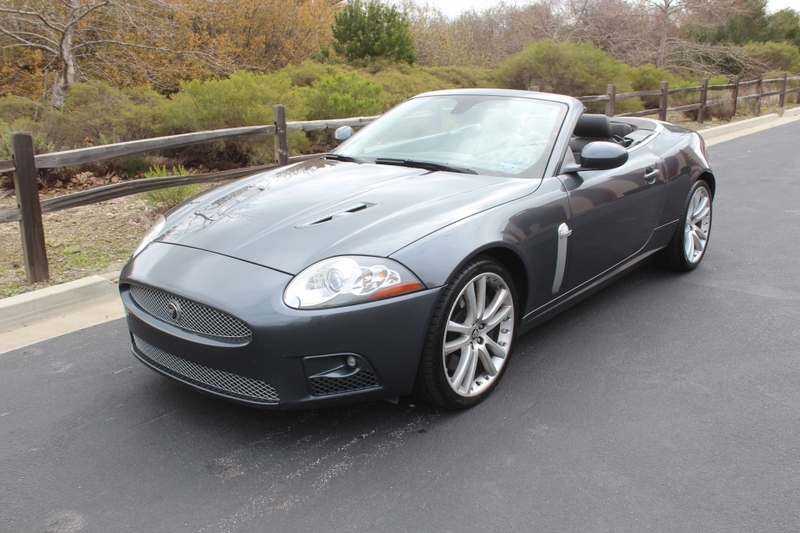 It is a 3 owner California car that has a clean Carfax and excellent history. These are really awesome cars that drive beautiful and are very quick. 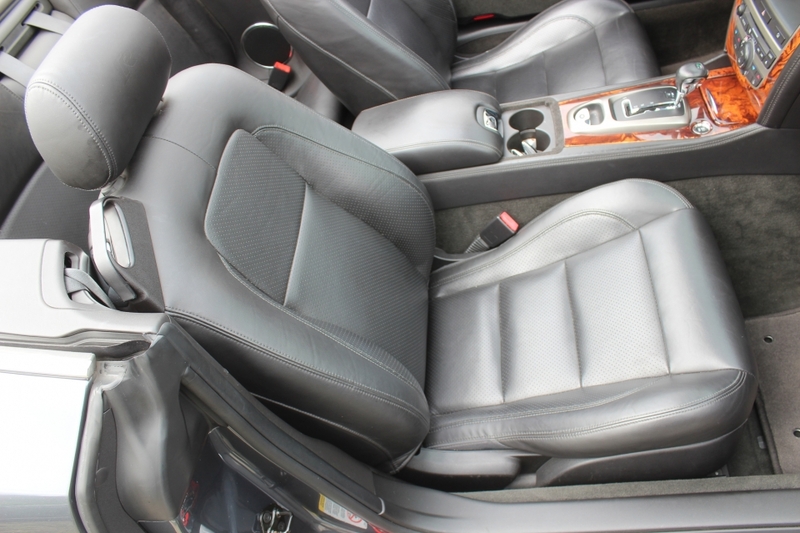 We service lots of them and they are really great cars that are very reliable. 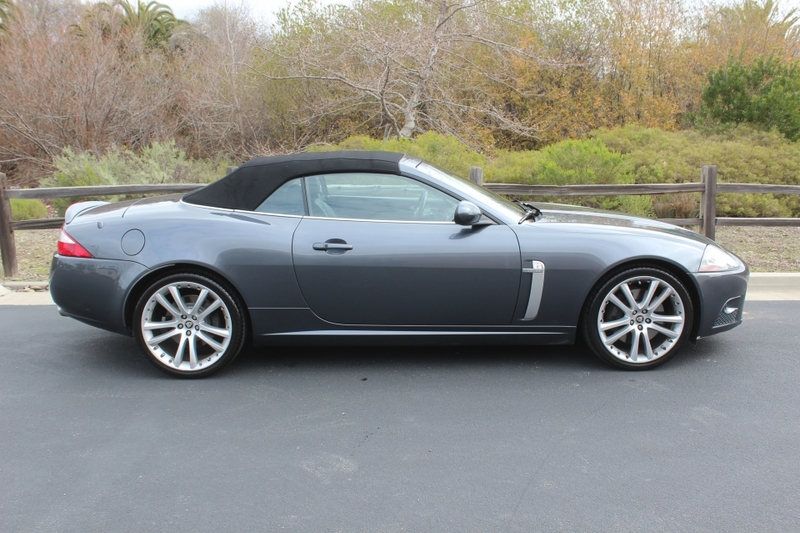 This particular car in my opinion is a an awesome color combo and comes with new tires and is freshly service and is ready for the new owner. Please feel free to ask any questions you may have.